This OSKA jacket is authentic and casual – and a statement for the urban lifestyle. It is also perfect for business teamed with the fitting trousers, whether they are narrow, round or wide-cut. 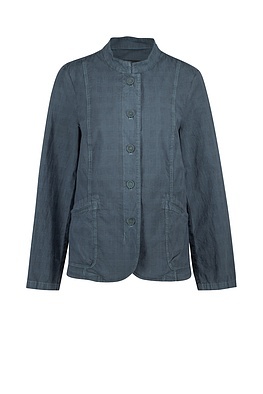 The small Asian-inspired stand-up collar is characteristic. 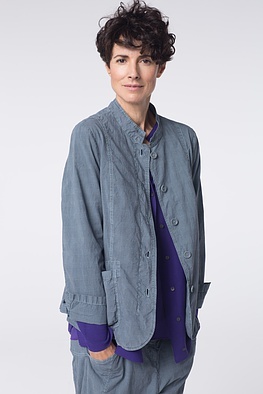 This jacket has patch pockets, a five button panel and short sleeves with small slits.